The word sorry tends to be overused in our society, and as women especially, we have been conditioned to be overly apologetic and accommodating. Often times sorry’s aren’t even sincere, as it tends to be reactionary and habitual. Obviously there are times in which “sorry” is the only logical response, but it isn’t necessary for the times we simply end up changing our minds about something, or having to reschedule plans with a friend. 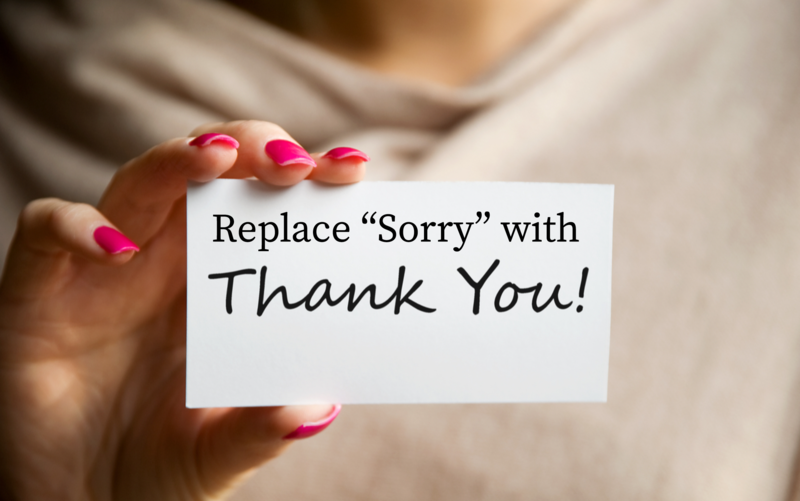 Challenge yourself to start replacing “I’m sorry” with “thank you”— it shows that you have acknowledged your role in the situation and whether or not it may have inconvenienced anyone, while expressing appreciation for their willingness to adjust. 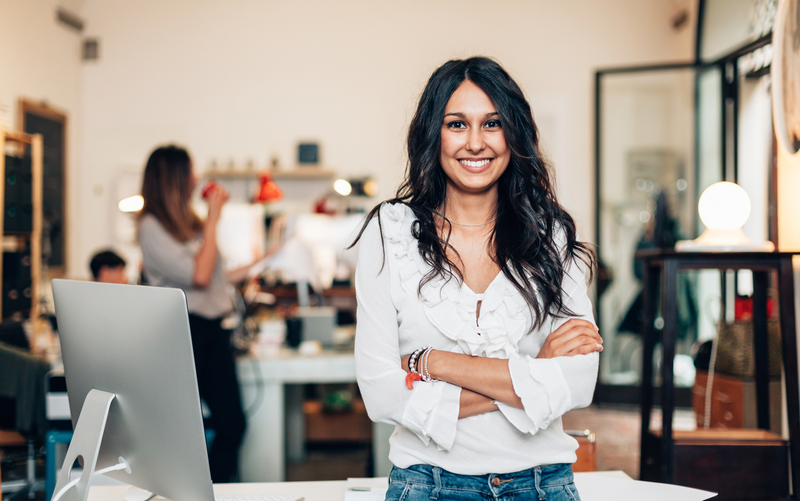 For example, the next time you may be running late to a meeting, replace “sorry I’m late” with “thank you for waiting on me.” Gratitude is key! It is such a positive and empowering force that will only bring good into your life. Save those sorry’s only for when they’re truly needed! Try not to judge others too quickly. If you are curious about something, ask someone, you may be surprised and learn something new! Try to be empathetic to someone’s situation or choices even though they may not reflect your own. If you do not agree with someone’s choices try not to insult him or her or put them down. Of course, if something is unlawful or harming someone else you will want to speak up! We must celebrate everyone’s uniqueness as we are in this life together! &COPY; 2019 The LadyLike Foundation.